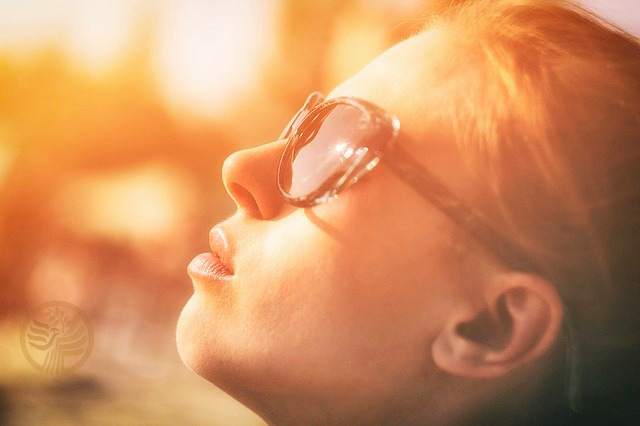 Nearly 1 billion of the world’s population may have vitamin D insufficiency due to chronic disease and not enough sunlight exposure related to the use of sunscreen, according to clinical review results published in The Journal of the American Osteopathic Association. The researcher of the study and assistant professor at Touro University, Kim Pfotenhauer, D.O. 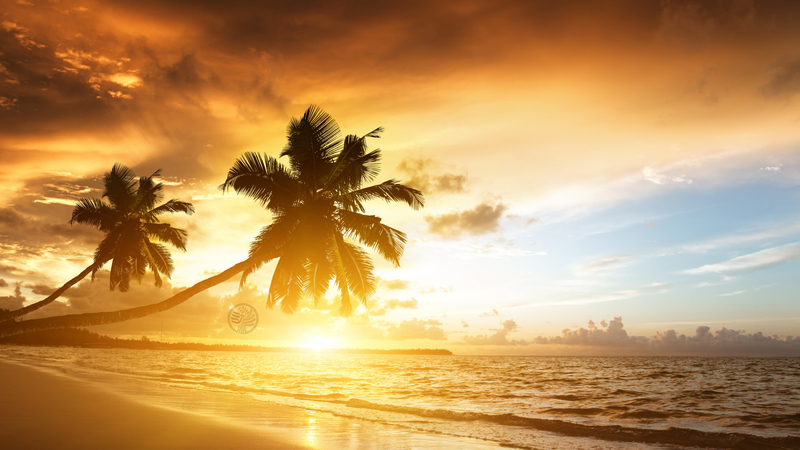 states that people no longer spend much time outside and when they do, they put on sunscreen, which inhibits the body from producing vitamin D. He adds that there are moderate, healthy levels of unprotected sun exposure that helps boost vitamin D production. The study also revealed that vitamin D deficiency may be common in 95 percent of the African-American adult population. Variations of vitamin D are attributed to the differences in skin pigmentation. Dr. Pfotenhauer also states that several chronic diseases such as Type 2 diabetes and diseases related to malabsorption like kidney disease, celiac disease, and Crohn’s disease inhibit the body’s ability to process vitamin D from various food sources. The body is able to produce vitamin D with skin exposure to sunlight. Every cell in the human body has receptors of vitamin D. It plays a major role in the body’s functions, which include immune and neuromuscular function, inflammation reduction, and cell growth modulation. Symptoms of vitamin D deficiency include bone fractures and muscle weakness. Individuals with these symptoms or those with chronic diseases that are known to decrease the level of vitamin D need to have their levels checked. 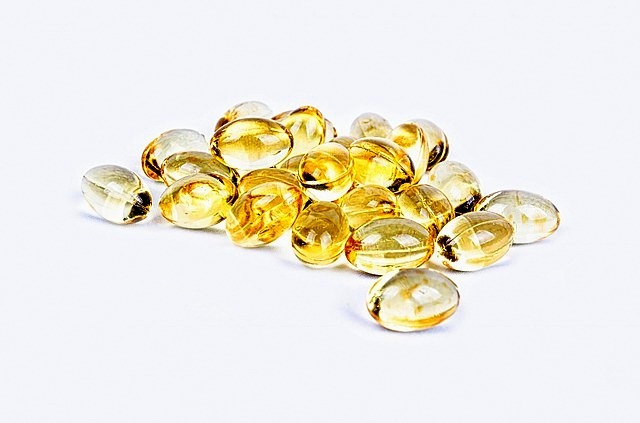 If found to have low levels of vitamin D, treatment options need to be discussed, Universal screening, however, is likely not necessary in the absence of chronic disease or significant symptoms. Vitamin D can be increased and maintained to healthy levels as easily as spending up to 30 minutes in the midday sun twice weekly. 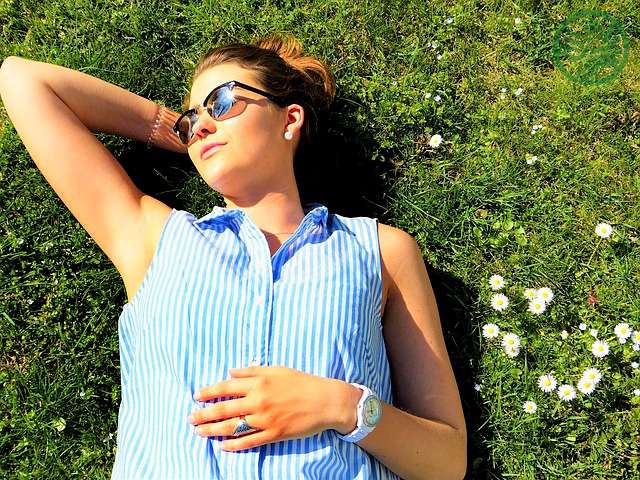 When it comes to the appropriate time, it depends on the individual’s location and skin pigmentation – more Vitamin D are synthesized in lighter skin than darker skin. It is also necessary to refrain from using sunscreen SPF15 or higher as these decrease the production of vitamin D3 by 99 percent. According to Dr. Pfotenhauer, several food sources such as breakfast cereals, Portobello mushrooms, and milk are vitamin D-fortified. He added that supplements are also a good option since they pose minimal risks and are effective. However the supplements should be taken as directed. There is an ongoing research to determine whether deficiency in vitamin D plays a significant role in several illnesses such as autoimmune disorders, cancer, multiple sclerosis, infections, cardiometabolic, respiratory disease, and fracture risk. Current definition of deficiency is below 20ng/ml and insufficiency is between 21 and 30ng/ml by the Endocrine Society.